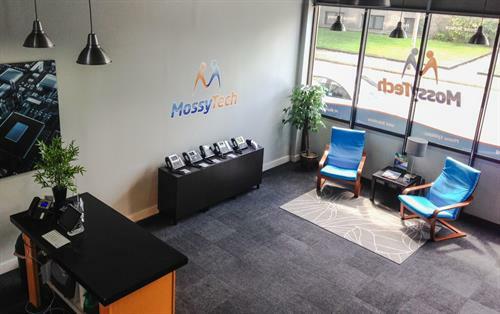 MossyTech provides a number of technology services. 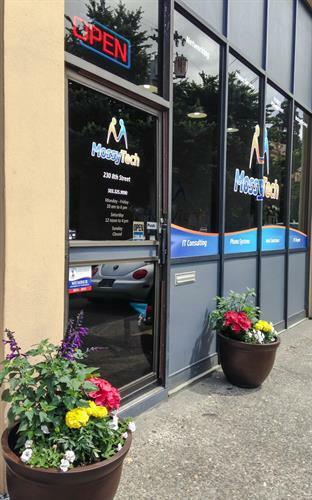 We can handle any job you throw our way, from web design and computer repair, to home entertainment systems, and much more. We've setup wireless networks that span multiple city blocks, as well as implemented remote management of critical software for a government agency. 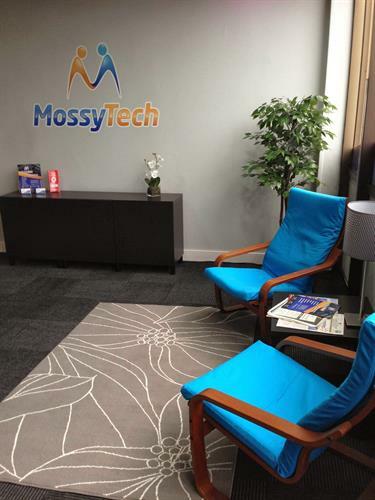 MossyTech is your choice for quality technology solutions, implemented effectively. 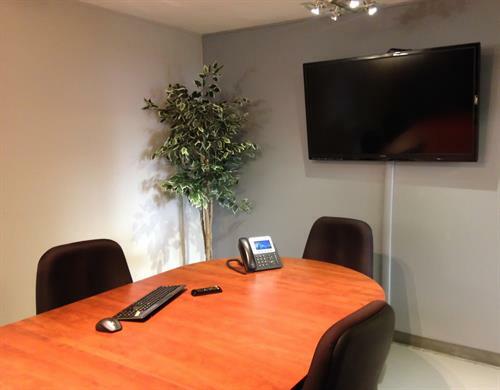 Call us today, and ask how we can streamline your business, using technology, and save your business money at the same time!